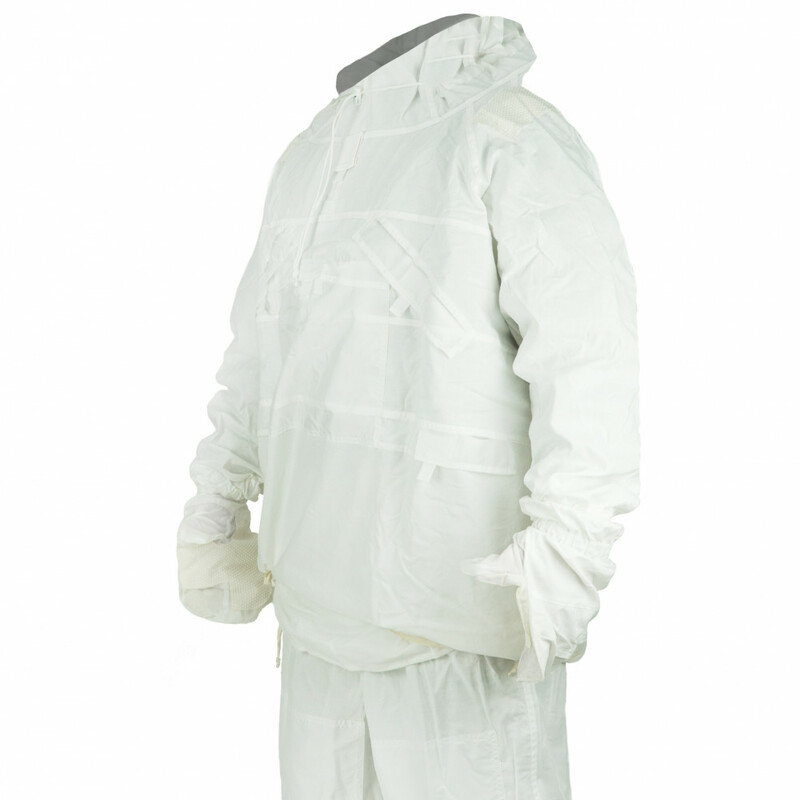 Winter Suit "6sh119" created for Russian Army as winter masking suit. Part of Ratnik Set. 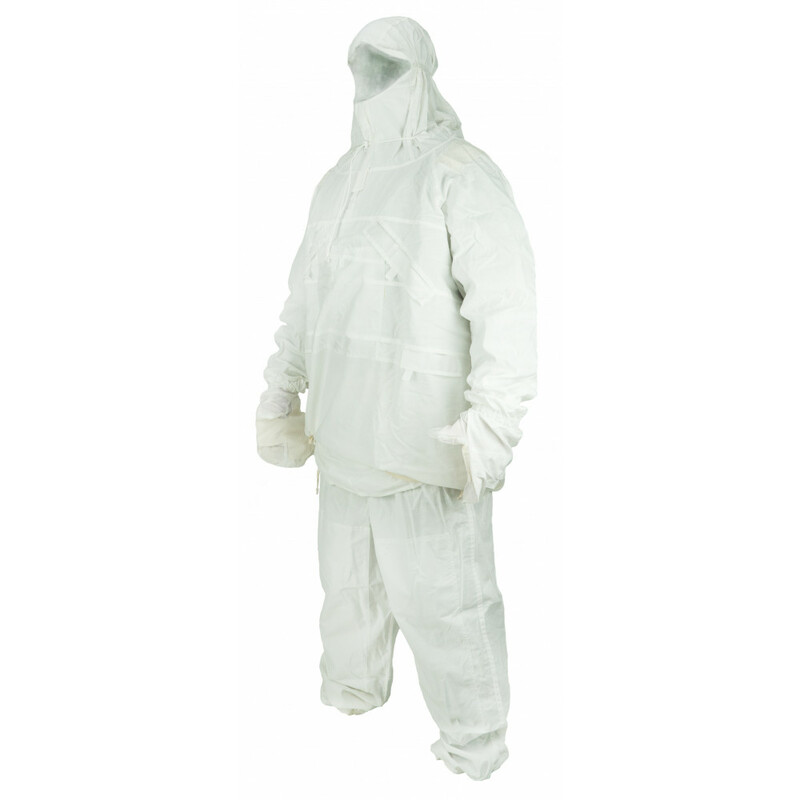 Main features - light, "silk-like" fabric, reinforcement on kneels, pockets, chest. In set included jacket, trousers and gloves.